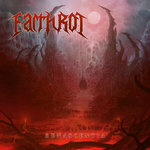 hollow-67 Building on the first album’s successful formula, Renascentia features a mix of old school death metal, black metal, and sludge along with some excellent groove elements. 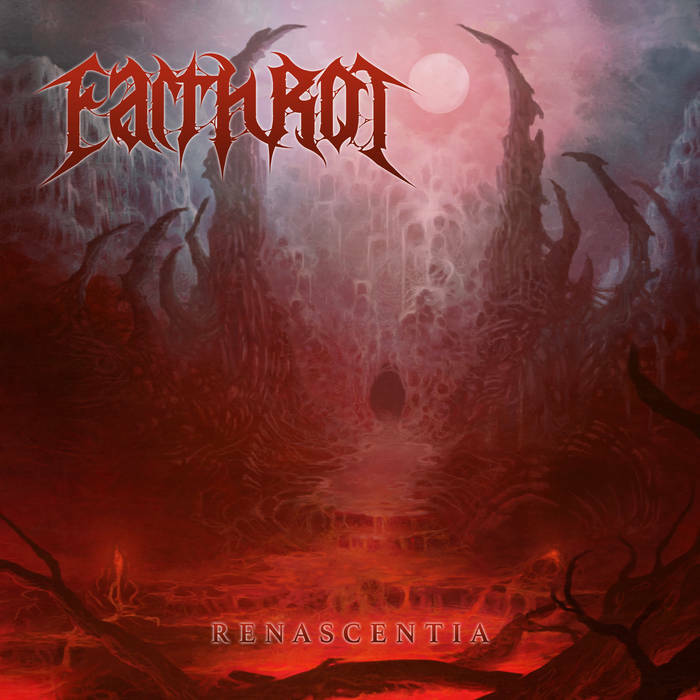 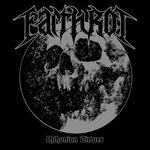 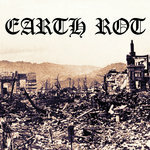 This is easily Earth Rot’s best entry yet. 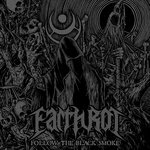 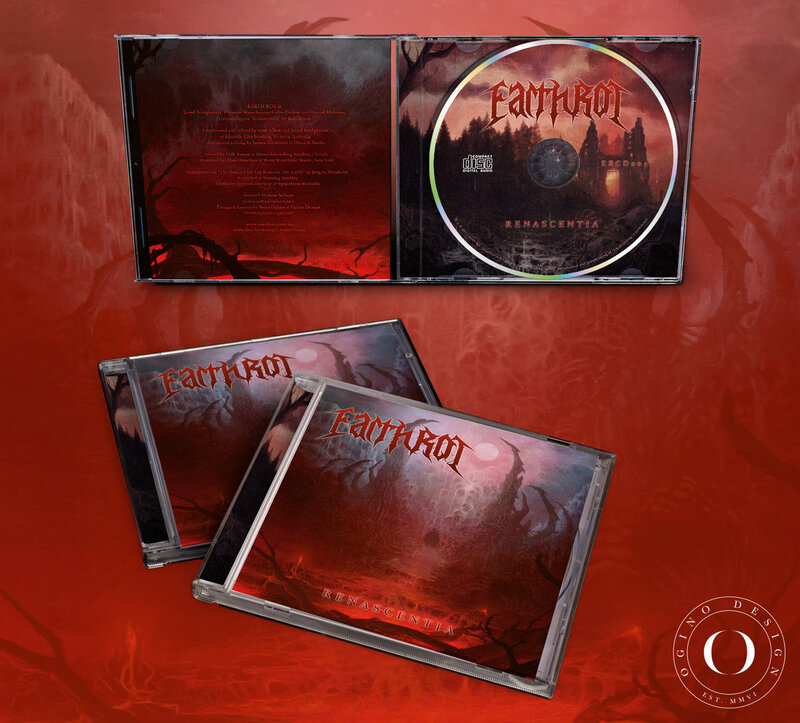 Includes unlimited streaming of Renascentia via the free Bandcamp app, plus high-quality download in MP3, FLAC and more.